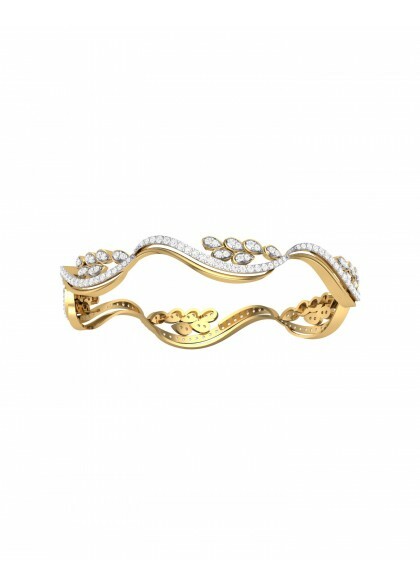 The Floral desire bracelet is made in 14k & 18k rose gold. 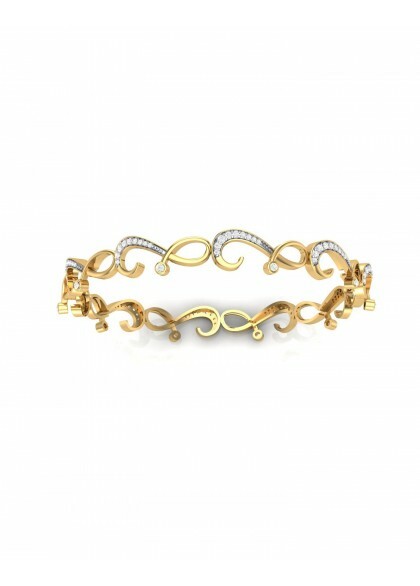 The designer bracelet from the contemporary collection is created by the finest of artists. 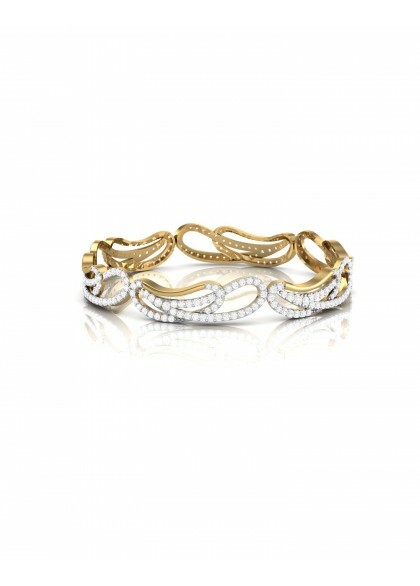 The flexible diamond bracelet made with Rose Gold & Diamonds is suave and stylish for every occasion. 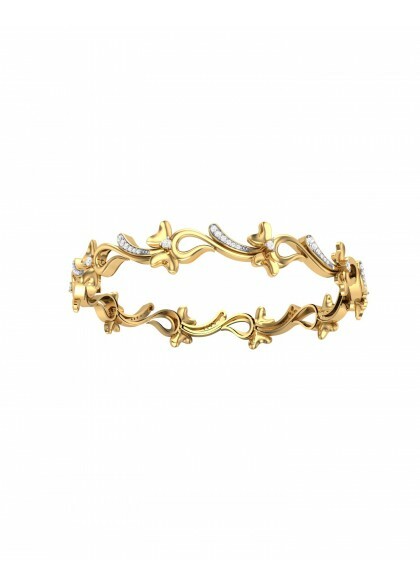 The Trinity bracelet is made in 14k & 18k yellow gold. 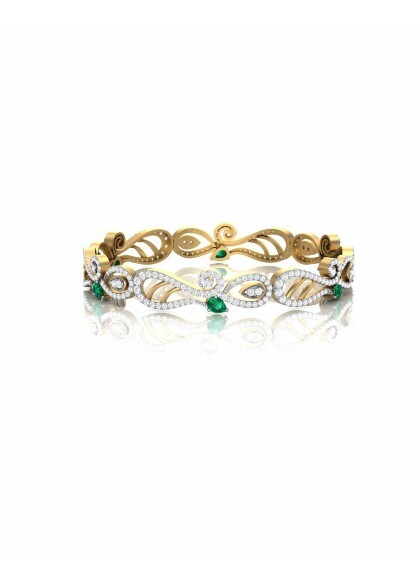 The designer bracelet from the contemporary collection is created by the finest of artists. 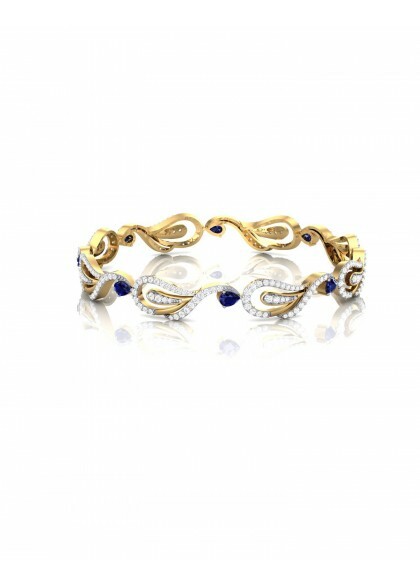 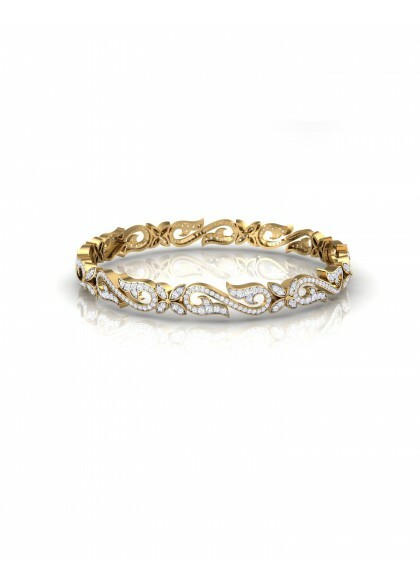 The flexible diamond bracelet made with Gold & Diamonds is suave and stylish for every occasion.